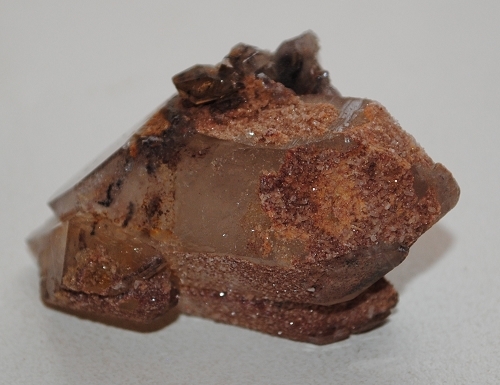 Beautiful rusty colored Hematite Quartz Crystal from the Orange River, near Riemvasmaak, in the Northern Cape of South Africa. 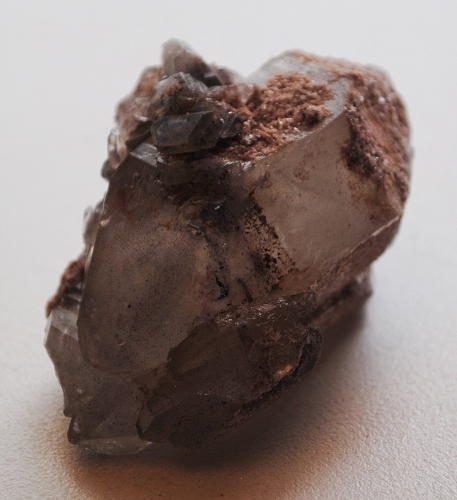 Hematite is an excellent stone for grounding, protecting, harmonizing mind, body and spirit. 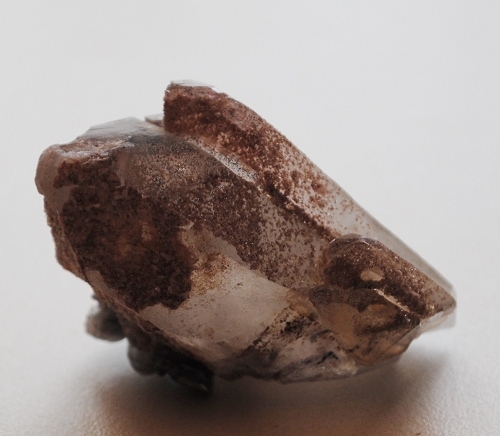 Hematite Quartz Crystal protects the soul and ground body during out-of-body journeying, stimulates one to enter into a loving relationship and attract kind love and helps one to attain soft meditative state. 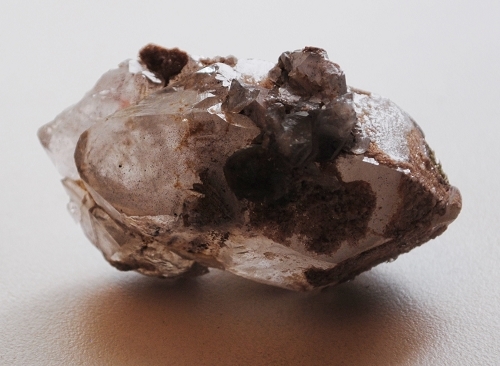 Hematite dissolves negativity and prevents negative energies entering the aura.